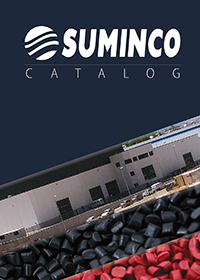 SUMINCO, S.A. is a family-owned company with more than 35 years of experience in the plastics business, and specialized in the production of HDPE plastic compounds of an excellent quality. 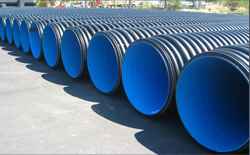 Our 25 tons batches are absolutely homogeneous and are ideal for the production of corrugated pipes for sewage and drainage waters and other types of special pipes. In Suminco we are specialized in the production of HDPE compounds – pellets -for the production of corrugated pipes, being one of our strong points, the high quality of our compounds. 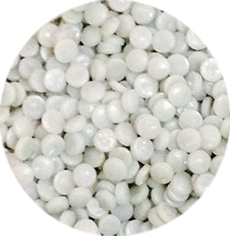 Natural opaque color pellets, suitable for blowmoulding applications (bottles, drums), and extrusion of pipes and profiles, etc. 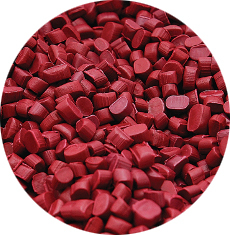 Red Compound in HDPE, specially designed for the outside layer of corrugated pipes for cable protection. 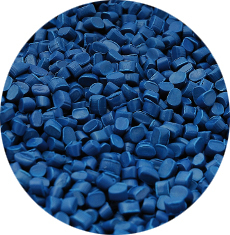 Blue Compound in HDPE, specially designed for the inside smooth layer of corrugated pipes for drainage and sewage waters. 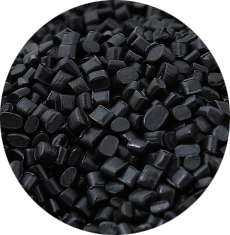 Black Compound in HDPE, specially designed for the production of the outside layer of corrugated pipes and the inside smooth layer of drainage and sewage pipes. Download our brochure to know more about our products. © Copyright 2016 - | SUMINCO S.A.